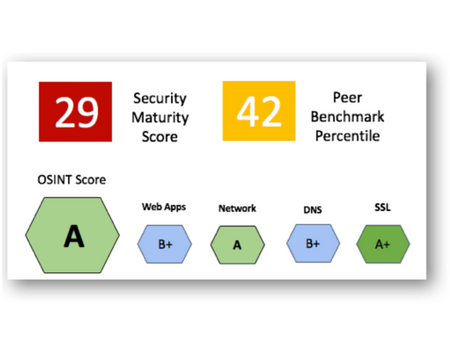 Use internal security controls and external OSINT indicators to get your security readiness score. Create a common understanding of your security posture and a language to communicate to various stakeholders including the management. Conduct powerful red teaming to simulate real life attacks and test how your security stands against real world threats. Find gaps. Get recommended solution. 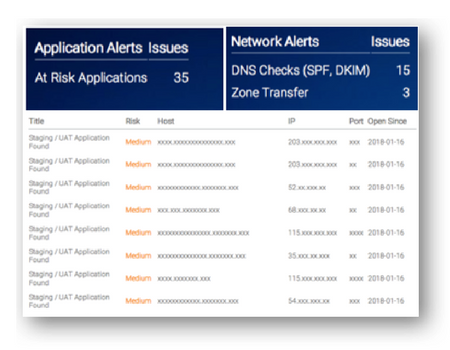 Analyze your cyber security investment and technology stack against NIST CSF based capability analysis with powerful heat map like visualization. Find gaps and overlaps in your investments for your strategic roadmap and budgeting. 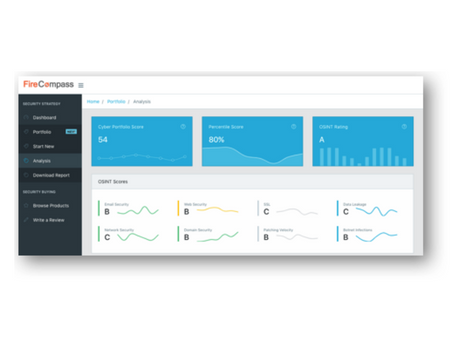 Measure your 3rd party vendor risks using a combination of Open Source Intelligence and questionnaire based model. 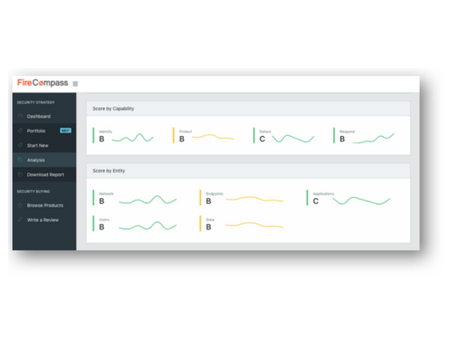 Regularly monitor vendor risk score for a robust risk management program. Do you have exposed critical data and passwords in the Darkweb? Are hackers trading your information? Use Darkweb intelligence to know where you stand and what should you do. 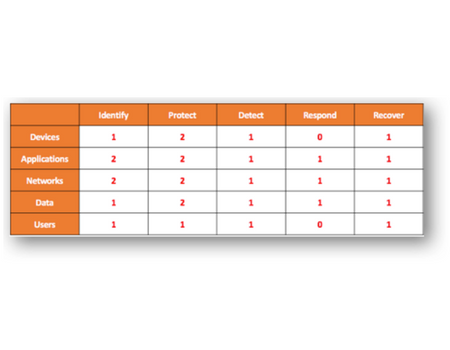 More than 90% organizations have exposed data base, S3 buckets, domains which IT/Security team is unaware of. Know your Shadow IT and exposed attack surface and the risks before the hackers exploit them. How mature is your cyber security program? 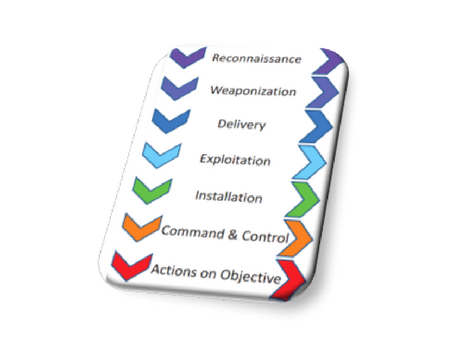 Understand the maturity level based on industry best practices and frameworks using a combination of “outside in” (OSINT) and “inside out model” (Control Assessment). 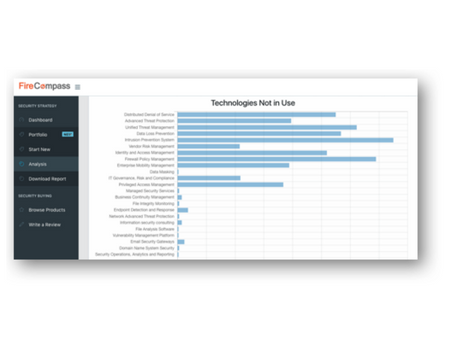 Understand where you stand against your peers based on FireCompass industry data and Open Source Intelligence. Use industry data to create your investment strategy or communication with management.